Fake News CNN’s coverage of this story is absolutely despicable and out right purposefully divisive. They claim that a group of MAGA hat wearing teens “surrounded” a native American. 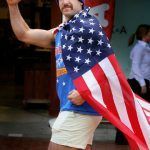 However if you watch the full unedited version of the footage you will find that the native American man actually pushed himself through the crowd. Here’s what fake news CNN is claiming is news. 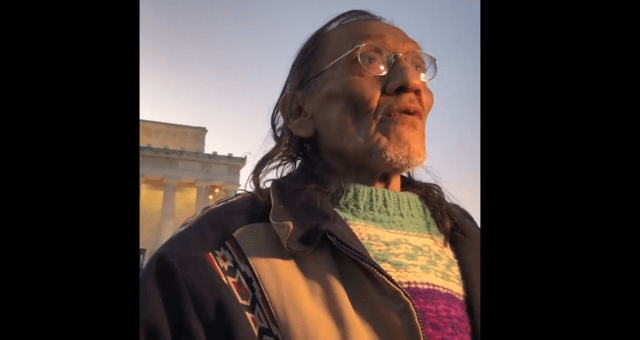 A crowd of teenagers surrounded a Native American elder and other activists and mocked them after Friday’s Indigenous Peoples March at the Lincoln Memorial. In the background noise you can her The Covington Catholic kids having racial slurs flung at them and the kids remain stunningly calm. The kids should actually be applauded for their great self restraint but instead they are being demonized all throughout the internet just because the Democrats hate President Trump. In this tweet below the video clearly shows that it was the native american who approached the kids and not the other way around.